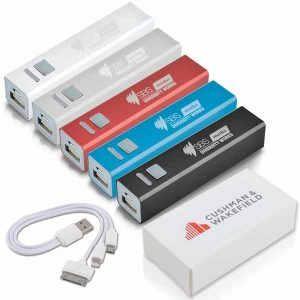 Isn’t it quite annoying whenever you have a low battery and there are no outlets available for you to charge your device? 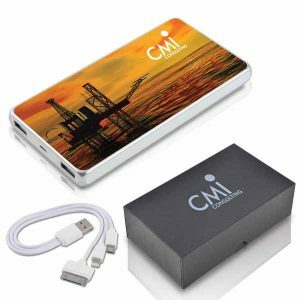 Well, the genius behind the creation of power banks solved that for us. 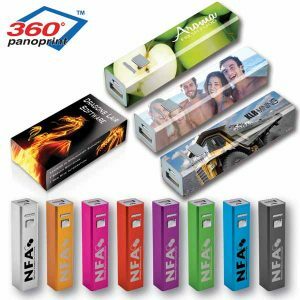 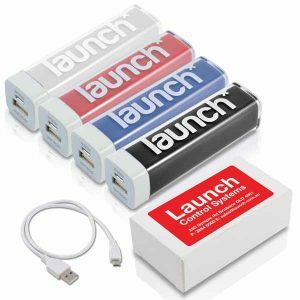 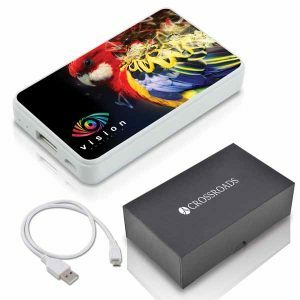 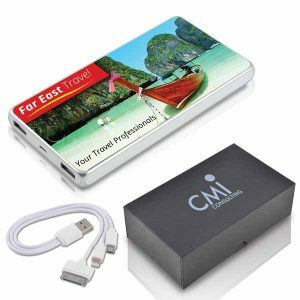 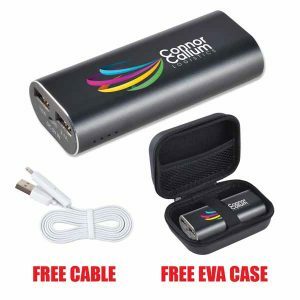 Now let us help you promote your brand with our very own power banks. 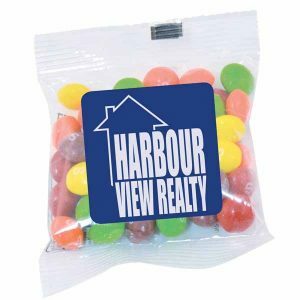 Choose from a wide variety of styles, shapes and sizes, then let us know which ones you like so we can start customizing them with your logo. 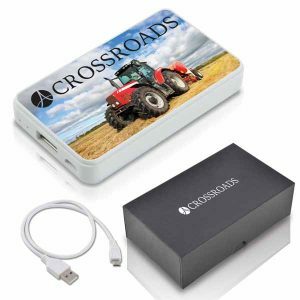 All our power banks are stylish, durable and functional. 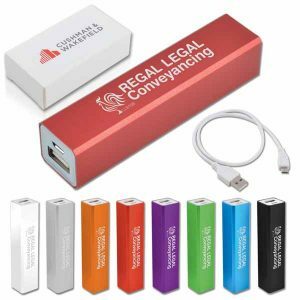 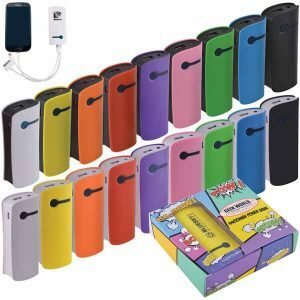 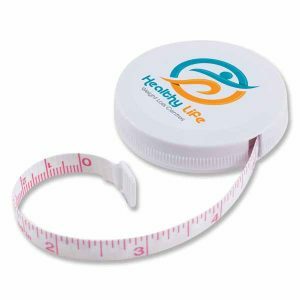 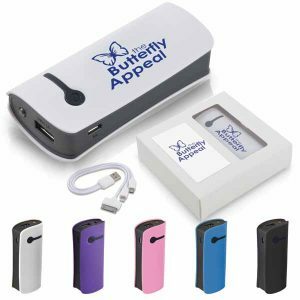 Along with these Custom Printed Promotional Power Banks, we also have umbrellas, stress relievers, miscellaneous items like coin banks, flyers, playing cards, etc. 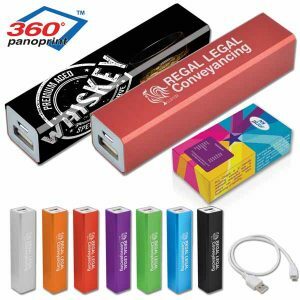 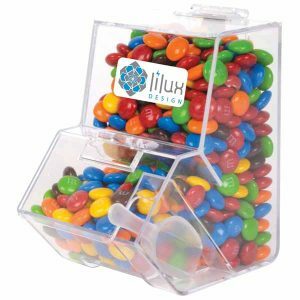 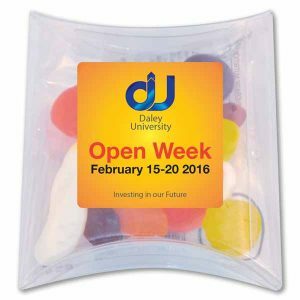 as a options to promote your busines with your logo on it.